Situated in a quaint valley beneath the towering 11,000 foot peak of Mt. Diablo, Meling Ranch offers a pristine look into the natural beauty surrounding this quaint ranch. 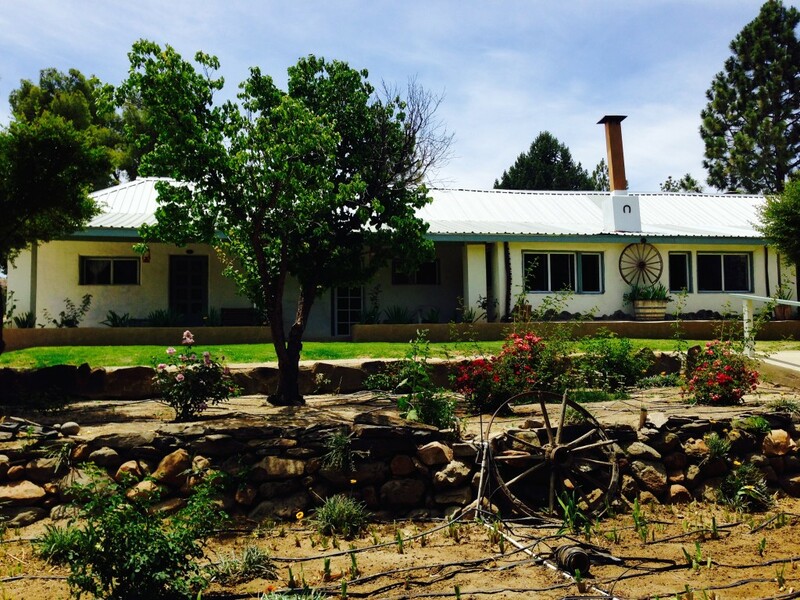 The ranch offers beautiful cabins and a swimming pool in the summer months. Adventurers can set out on foot, horseback or motorcycle from this location and venture to the top of the mountain where the Mexican National Observatory sits star gazing. It is not uncommon to see deer, coyotes, bobcat along with many other species of wildlife. 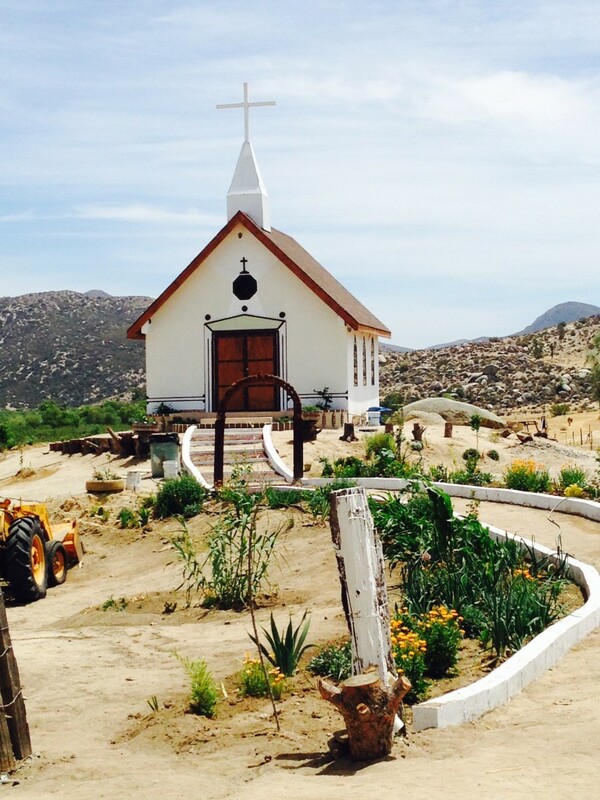 Meling Ranch is a 3-generation Mexican ranch having offered services to adventurers for nearly 100 years.